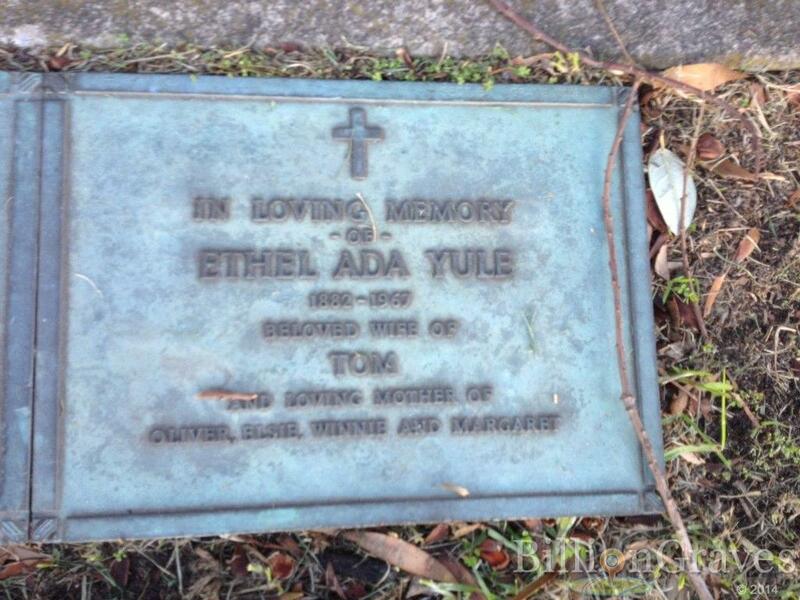 Birth Elizabeth Yule was born in 1849 in Mill Farm, Rathen, Aberdeen, ScotlandBG. Marriage He and Ada Ethel Franklin were married on 21 March 1910 in Pittsburgh, Allegheny, Pennsylvania, USABG. 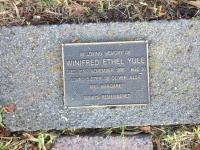 Death He died on 31 July 1960 at age 82 in Albert Park, Victoria, AustraliaBG. 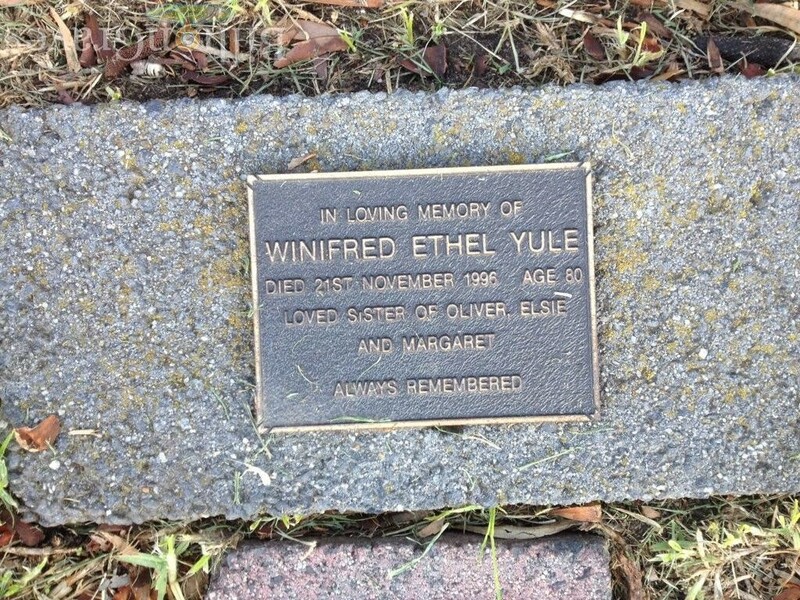 Birth Robert Oliver Yule was born in 1879 in Richmond, Victoria, AustraliaBG. 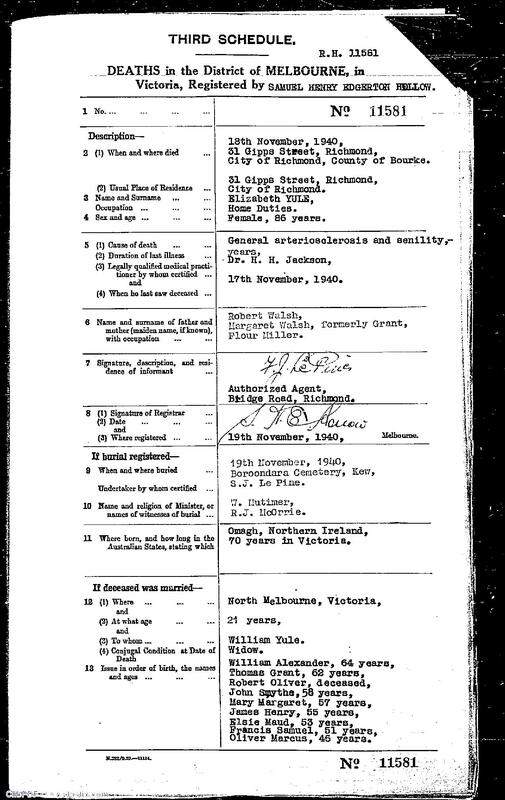 Marriage He and Louisa Adelaide Warren Sullivan were married on 14 April 1907 in Burnley, Victoria, AustraliaBG. Death He died in 1958 at age ~73 in Richmond, VictoriaBG. 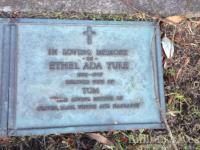 Birth She was born on 19 June 1882 in Collingwood, Victoria, AustraliaBG. 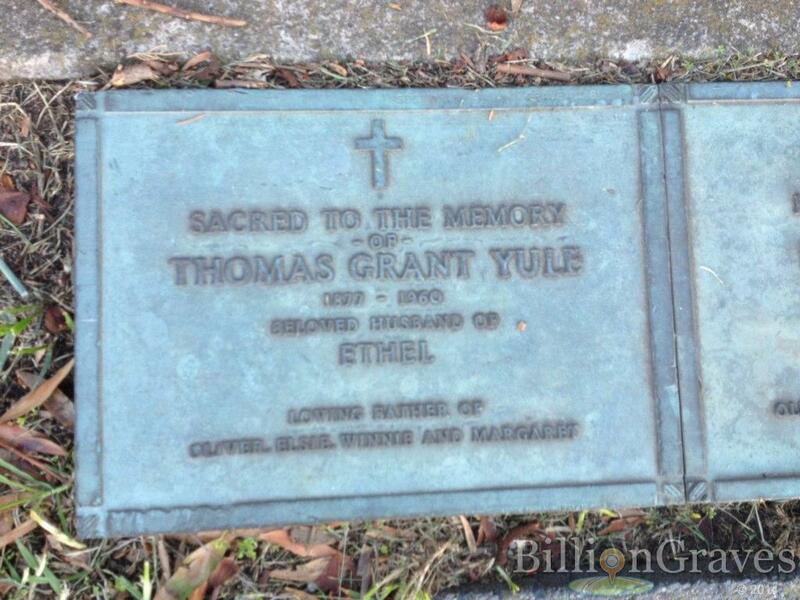 Marriage Thomas Grant Yule and she were married on 21 March 1910 in Pittsburgh, Allegheny, Pennsylvania, USABG. 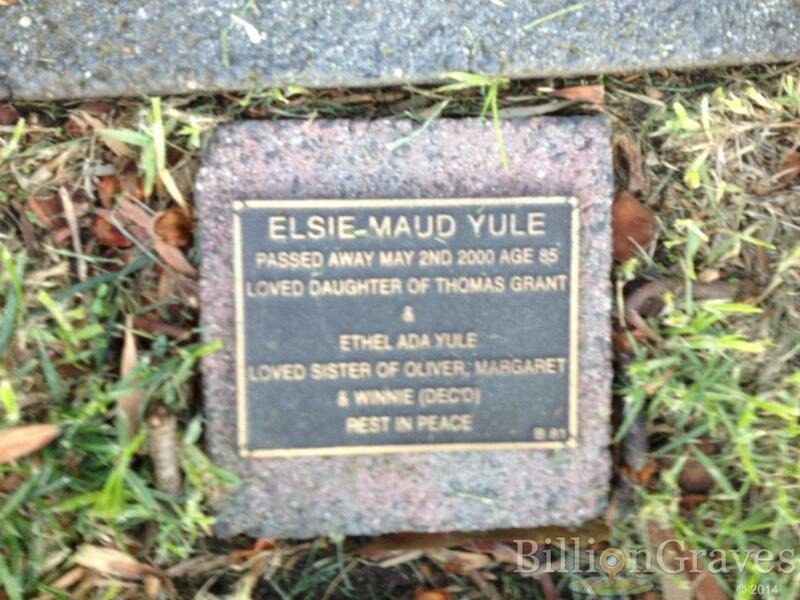 Death She died on 7 May 1967 at age 84 in Albert Park, Victoria, AustraliaBG. Birth Oliver Pierce Yule was born on 3 March 1911 in Pittsburgh, Pa, USABG. Birth Elspet Smith was born in 1816 in Fraserburgh, AberdeenBG. 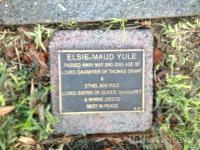 Birth Margaret Yule was born on 27 November 1836 in Greenbank, Fraserburgh, AberdeenBG. Birth Mary Yule was born on 3 June 1838 in Greenbank, Fraserburgh, AberdeenBG. 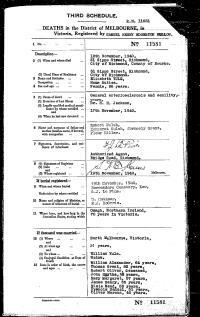 Birth George Yule was born in 1841 in Greenbank, Fraserburgh, AberdeenBG. 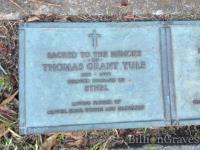 Birth Charles Yule was born in 1844 in Greenbank, Fraserburgh, AberdeenBG.